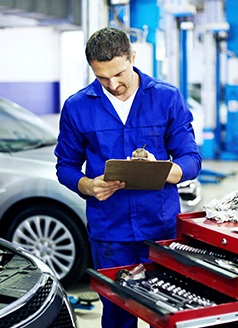 Let our technicians take a cursory look around your vehicle checking the brakes, tires, wipers, bulbs, coolant, fluids, and more. $5.00 off purchases totaling between $50.00-$99.99. $10.00 off purchases totaling between $100.00-$149.99. $15.00 off purchases totaling between $150.00-$199.99. $20.00 off purchases totaling $200.00 and higher.